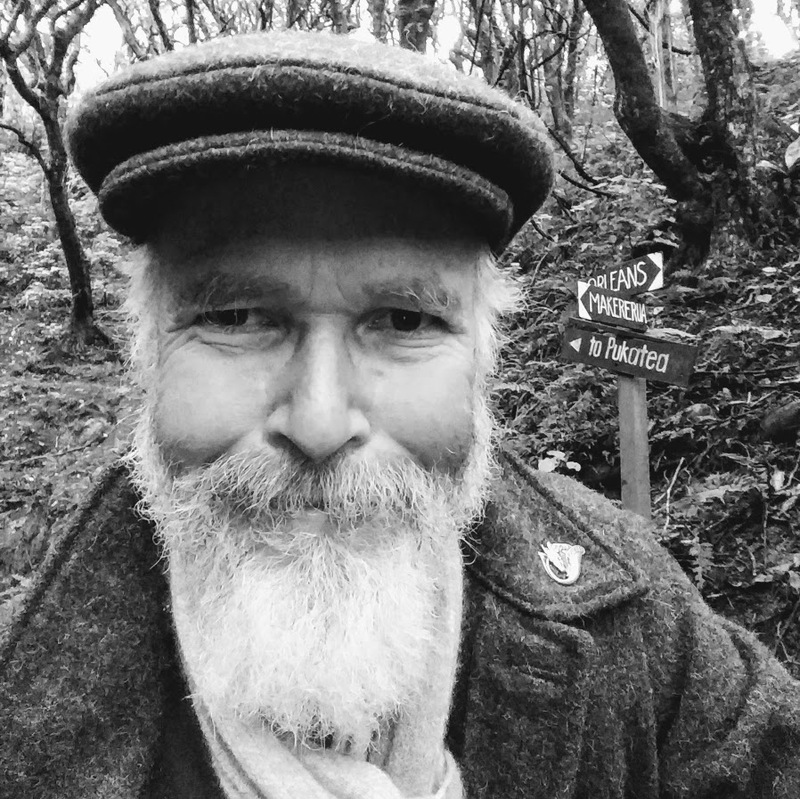 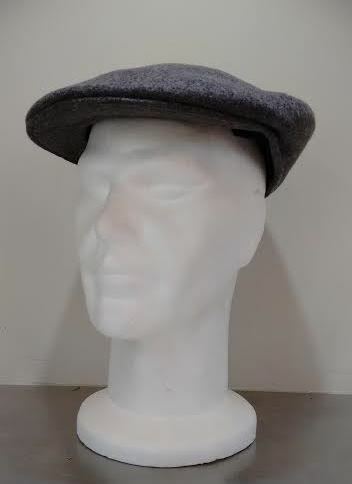 Is there something like a peaked beret? 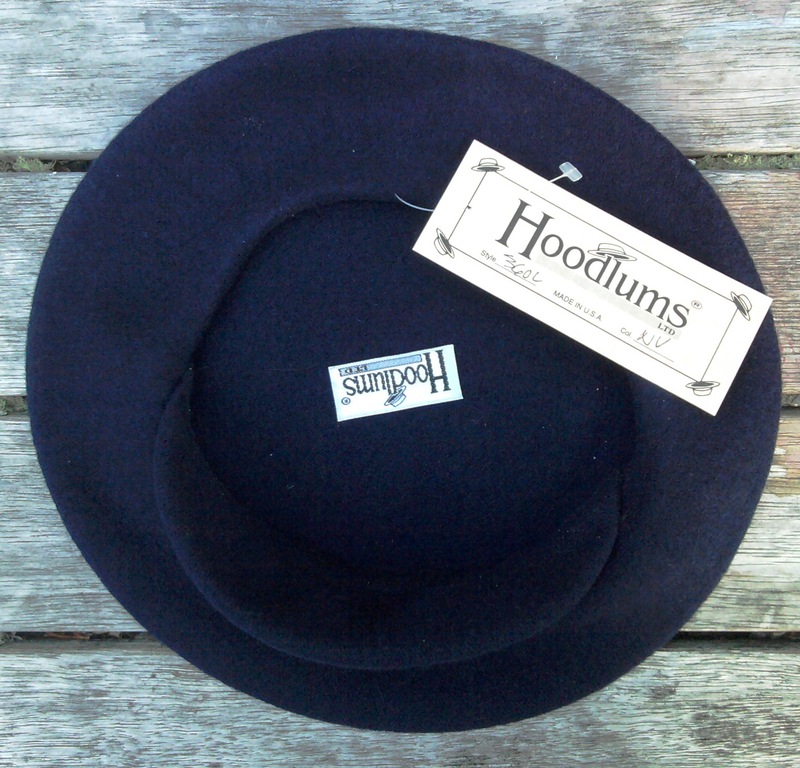 Yes, but the term is often misused. 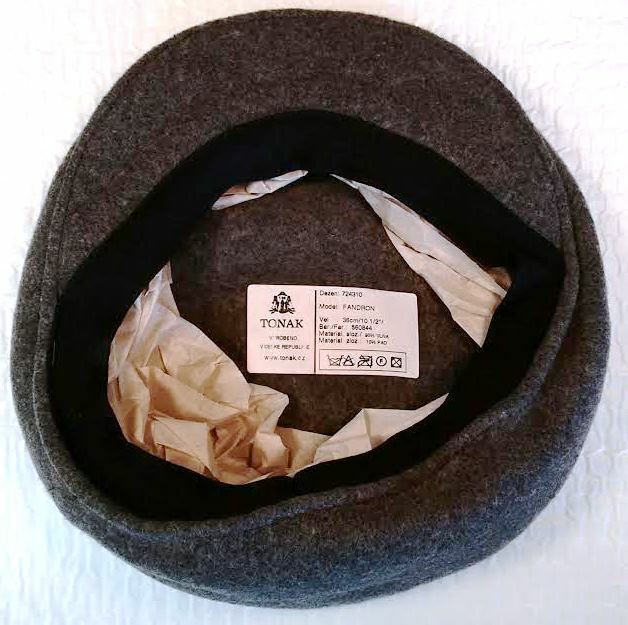 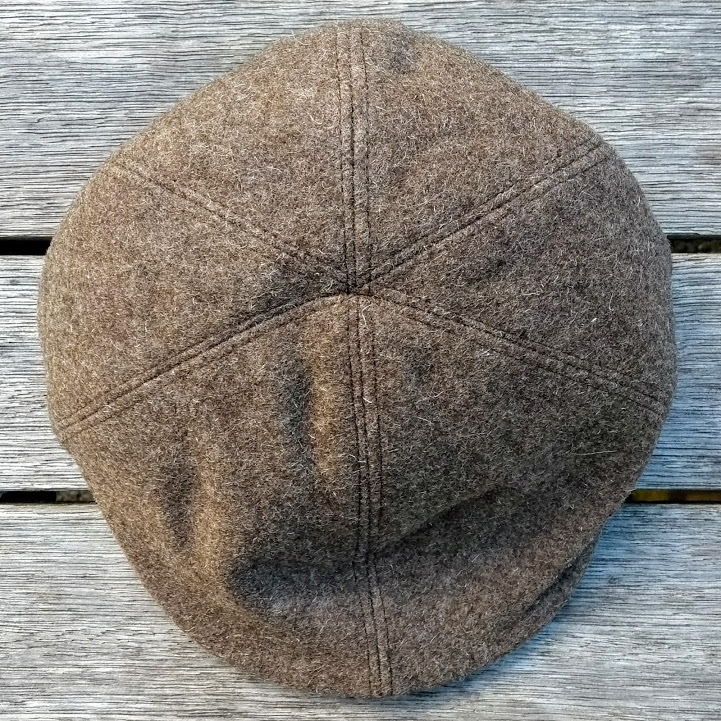 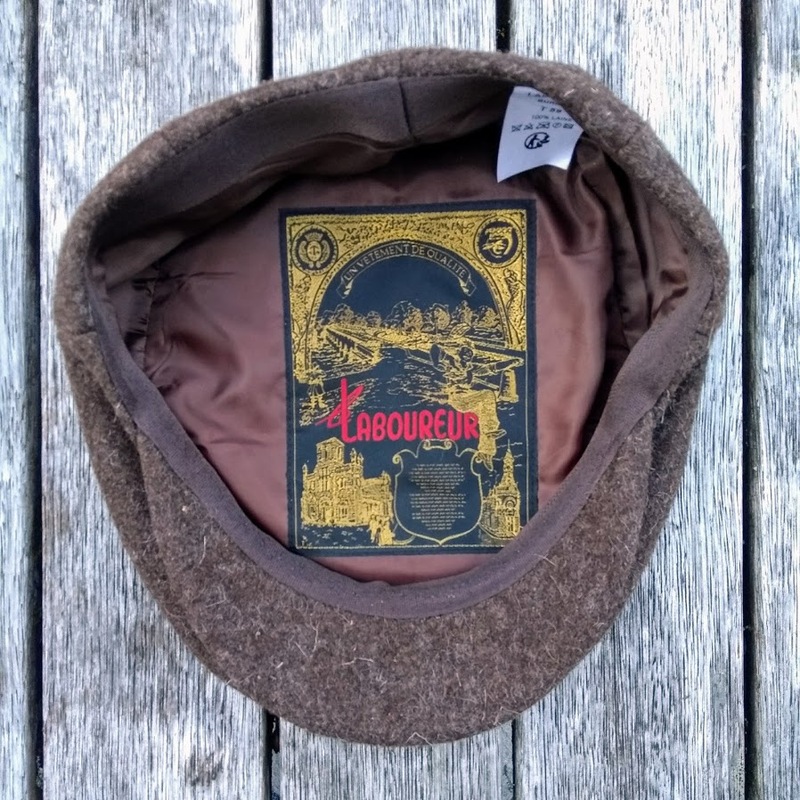 Although many flat caps, newsboy caps, 6 and 8 panel caps are often called 'beret', they are not. 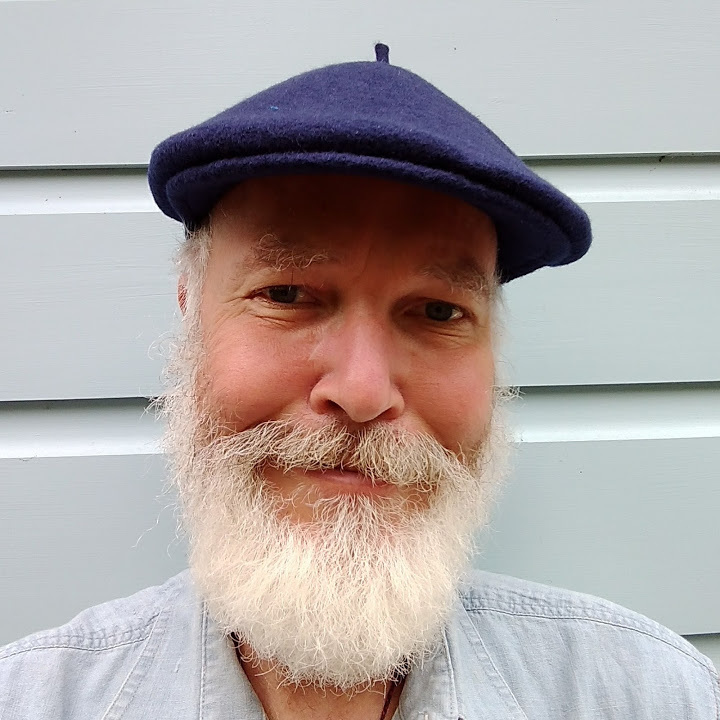 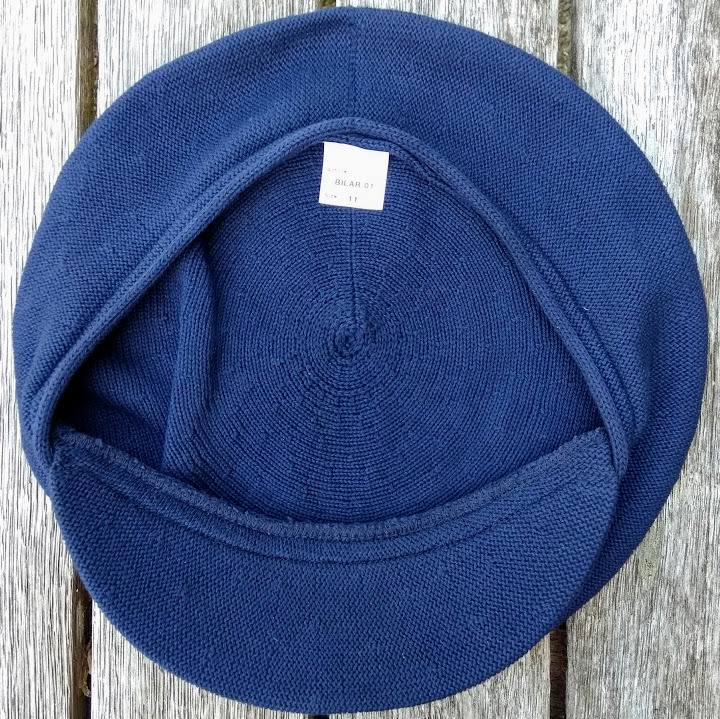 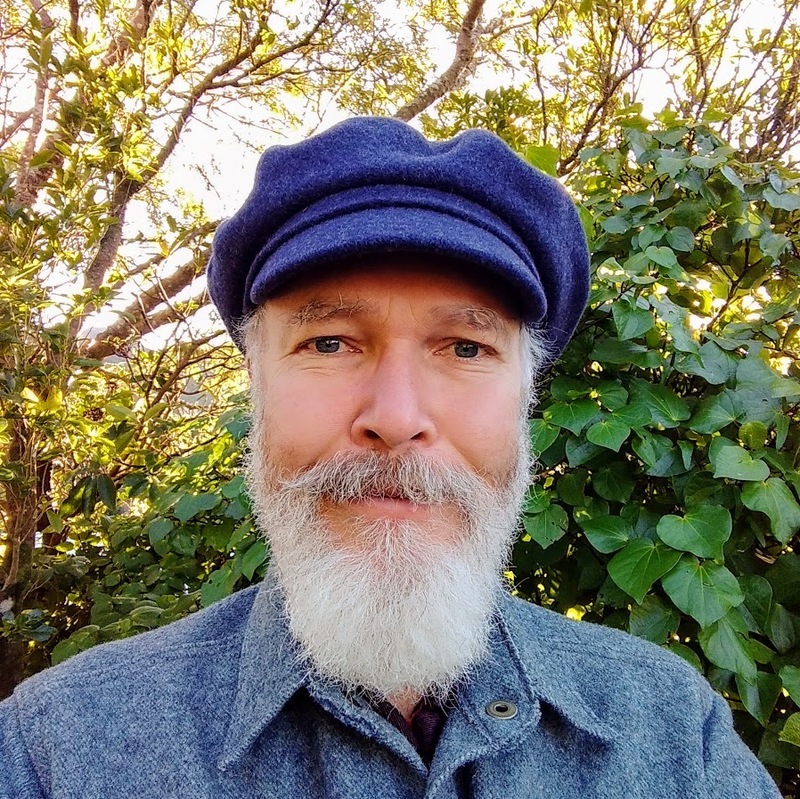 All these are made of at least two pieces of fabric, sewn together; a beret is made of one piece of knitted material, closed in a circular shape with the thread of the closure still sticking out at the center of the hat. 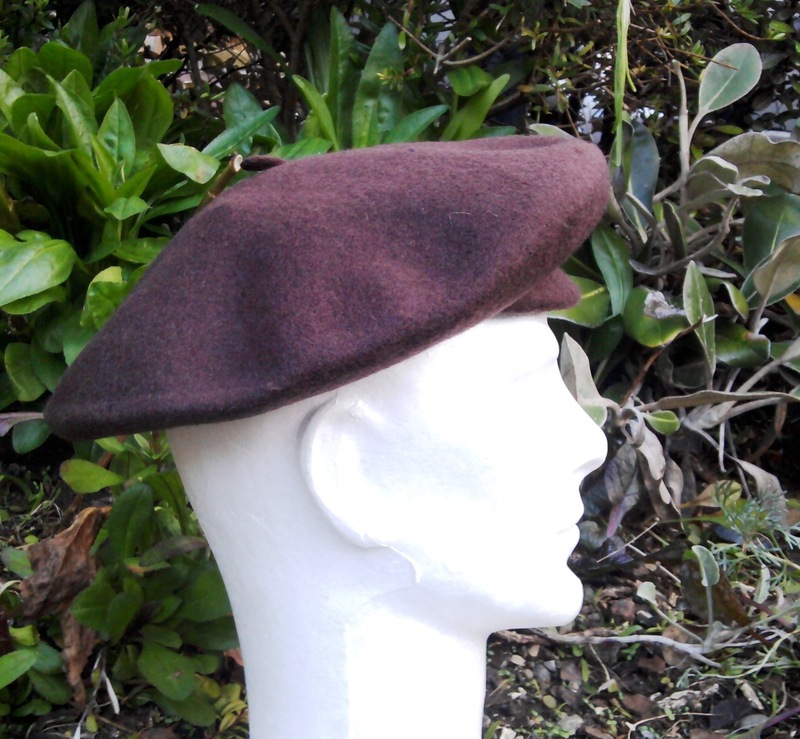 A peaked beret is just that, with a peak added to it! 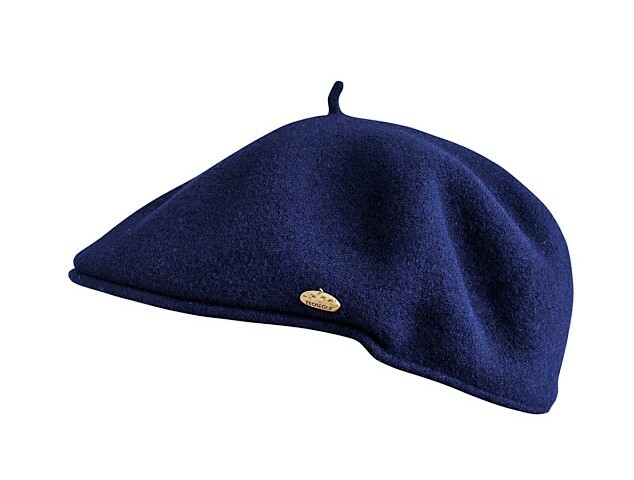 Peaked berets were popular in France during the early 1900s, but by the 1970s the production completely stopped. 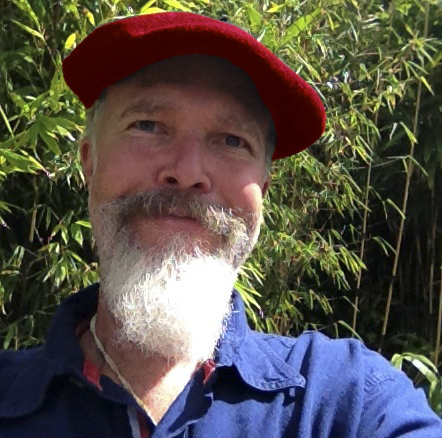 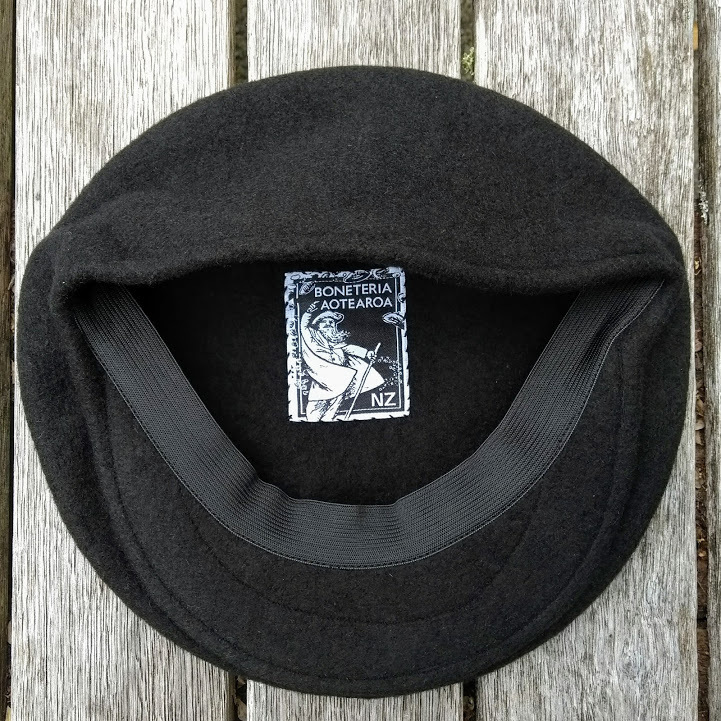 Over the last 10 years there has been a resurgence for these berets with many new models coming onto the market. 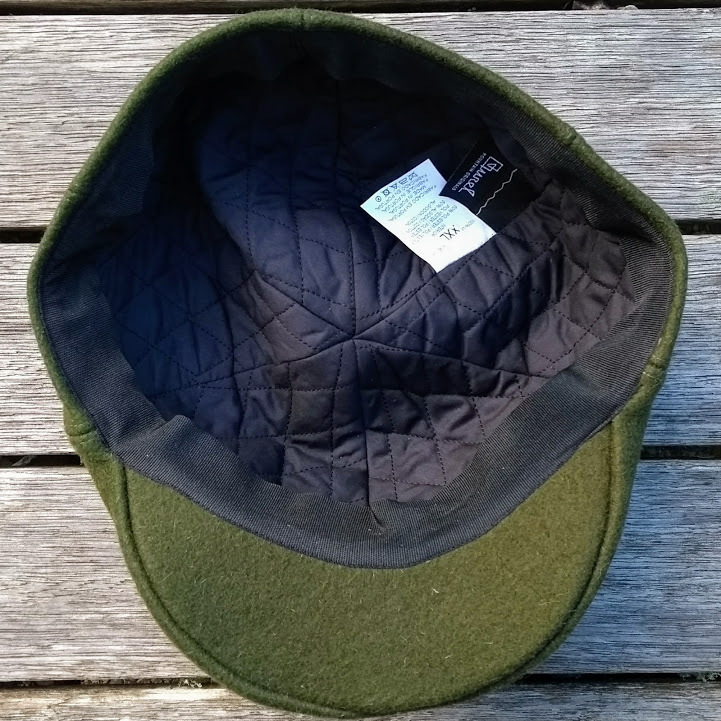 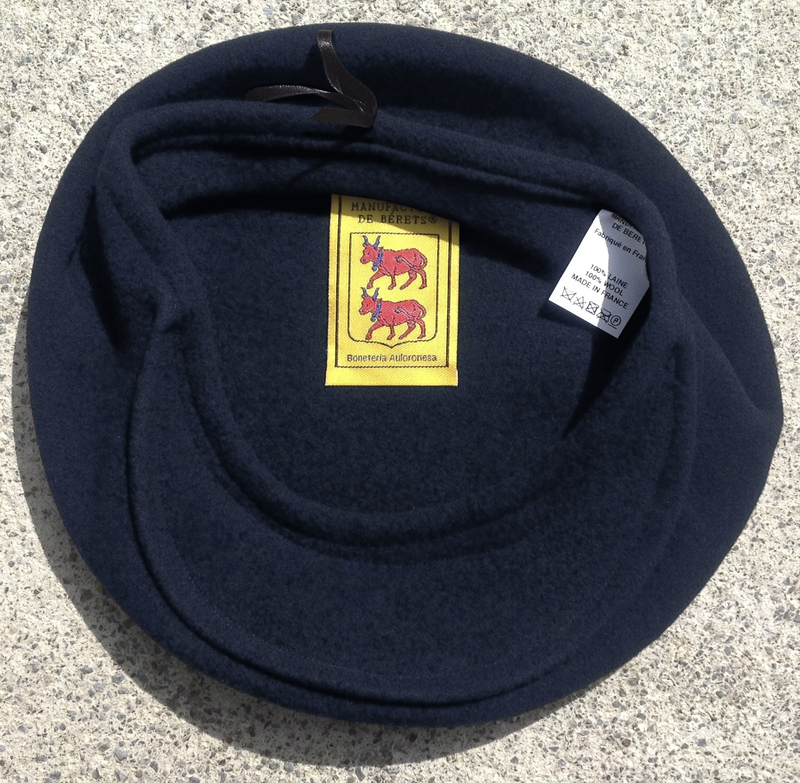 South Pacific Berets is proud to offer these great berets in many varieties: the superb size-adjustable béret-casquette by Boneteria Auloronesa, the beautiful Spanish-Basque made Pirineos and Soleil models, the béret-casquettes made under our own Boneteria Aotearoa label, the Czech TONAK-FEZCO peaked berets in cotton and wool, the US made peaked Hoodlum berets, as well as the true casquettes by Boinas Portuguesas - Sera da Estrela and Le Laboureur.